Just like Canuck, I will also try to update this blog more often. 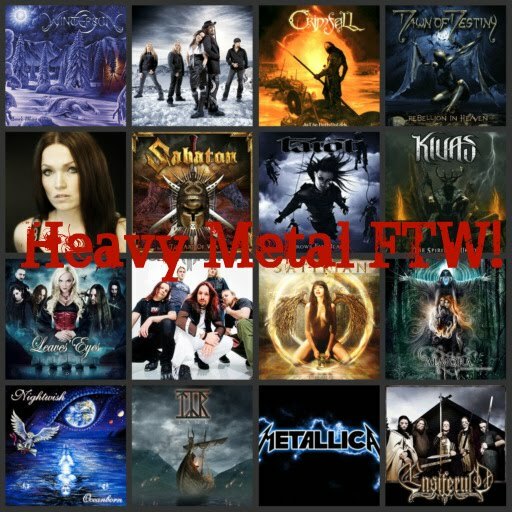 I'll start with my reviews of Epica's, Delain's, Anette Olzon's and Tuomas Holopainen's new albums. I know. I am way too late for the party, but still I want to do it. So bear with me, please.